If you're wondering where I've been for the last few days, I was in Maine. Oops. The Pilot and I had been toying around with the idea of going somewhere for our anniversary but couldn't really decide on anything. On Wednesday afternoon, he sent me a text that said "Ok, we're all set for tomorrow." "Where are we going," I asked. "Portland, Maine." So I set packed a bag and set my alarm for bright and early the next morning and met The Pilot at Newark airport where we boarded a flight to Portland. 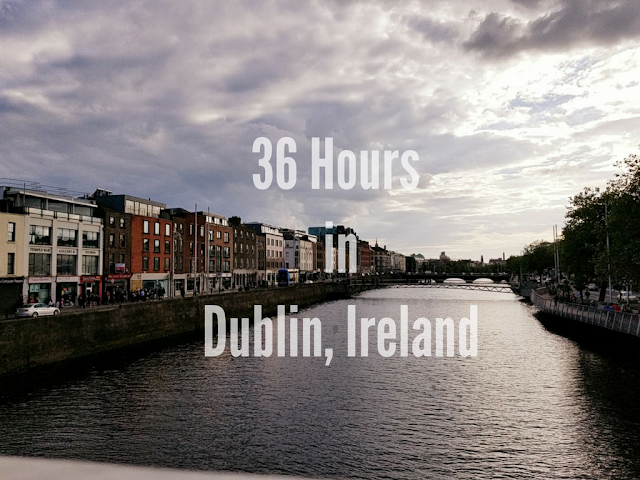 As soon as we landed and checked into our hotel, we made our way downtown to start exploring. Neither of us had ever been to Portland and it was my first time in Maine at all. Unfortunately, the weather was pretty crappy, but we still had fun! 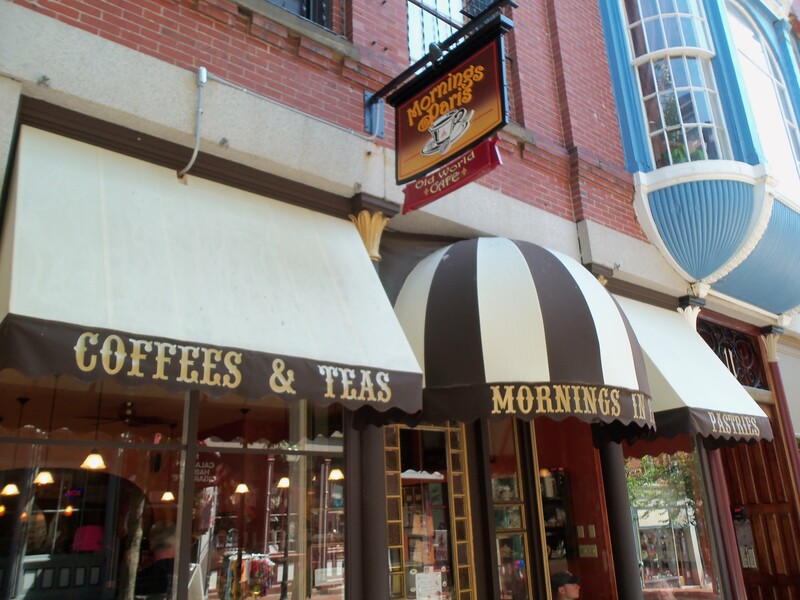 As soon as he told me we were going to Maine, I typed in "Portland" into my Google reader and came across a ton of posts that some of the bloggers I follow have written about Portland so I had a small list of places I wanted to check out! First up, the Coastal Maine Popcorn Company. Lots and LOTS of popcorn! This place was fantastic! We sampled so many different amazing popcorns like Buffalo Wing, Apple Pie a la Mode, Maine Maple and Oatmeal Raisin. I came home with some Toffee for myself, Maine maple for my Mom and The Pilot brought home some French Toast (Maine Maple & Cinnamon Toast mixed). I love supporting local businesses and we loved chatting it up with the store owner and learning all about how their popcorn is made and how they're expanding their business! If you're looking for stocking stuffers this season, I highly recommend some Maine popcorn! After exploring a bit more and dipping in and out of the shops, we went for lunch and beer at a local brewpub called Gritty McDuff's which was pretty good. We were planning to get some ice cream for dessert but it was so cold, we decided to duck into a quaint little coffee shop called Mornings in Paris for some hot chocolate! I couldn't not help myself to a few several nutella macaroons that were absolute heaven! 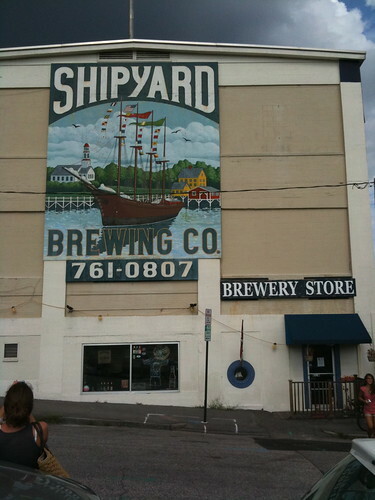 After our hot chocolate and macaroons, we headed over to the Shipyard Brewing Company for a tasting. We sampled a few (tasty!) beers, learned about the history of the company and got to visit the bottling line. After our beer tasting, we headed back to our hotel to freshen up before going to dinner at Local 188, a really fun restaurant that had both romantic tables for two and comfy couches for drinking with friends. The beer menu was extensive and so was the wine list. Dinner was delicious followed by a fantastic apple crisp. After Dinner, we met up with Danielle for drinks at the rooftop bar, East End Lounge. I had told Danielle we were coming to town the night before and didn't think The Pilot would mind having her crash our anniversary night for a bit. We had espresso martinis and then headed to a church-turned-bar/restaurant called Grace for some more drinks. 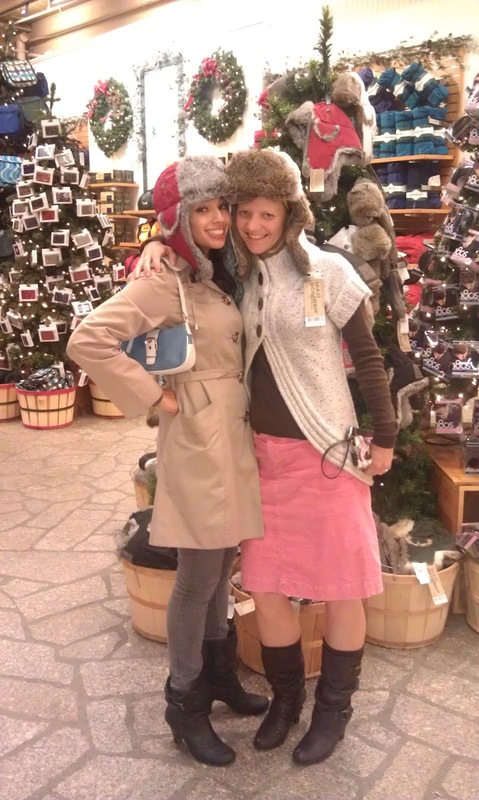 Well after one drink too many, we decided that a midnight trip to LL Bean was in order. Yes, LL Bean is open 24 hours. Supposedly, the only times they've ever closed are when John F. Kennedy and LL Bean died. They don't even have locks on the door! According to Danielle, the only things to do after hours in Maine are to go to LL Bean or Denny's. Clearly, we chose LL Bean. Holy goodness, drunk shopping at LL Bean is something that needs to happen in my life more often. Especially with Danielle. Surprisingly, I didn't mind this place all decked out for the holidays. And if all that wasn't enough for you, The Pilot and I spent our Saturday on a morning run around town and then we took my mom and his parents bowling and to the ice cream shop to wrap up a perfect weekend. I loved Maine and I'll absolutely go back...but maybe not until the summer when it gets a bit warmer! Have you ever taken a spontaneous vacation? Aaah, your spontaneous vacation sounds incredible! I am loving your pictures. Maine has always been a place that I want to visit! Awwhh!!! SO fun!!! I love Maine & go there every year!!! Great pictures! Popcorn sounds good right now! Love that you took a mini vacay! Glad you had a fun weekend! that place look so cute!!! i am so glad you guys got a great anniversary vaca in!!! It looks incredible! I've always heard how beautiful Maine was...so glad you and The Pilot had a wonderful time! I love Maine and how did I not know about that popcorn place? L L Bean is the best esp. to shop late at night just because you can. The outlets are good too. In Feb. they have some awesome sales. How fun that you travel around.